Extension Beef Cattle Intern- Tucker W.
Week 5 started off finishing up the last little bit of preparing A.I. school binders. Tuesday evening I went with Dr. Karisch and her graduate students to the Noxubee County Cattlemen’s meeting at Tanner Farms in Shuqulak. 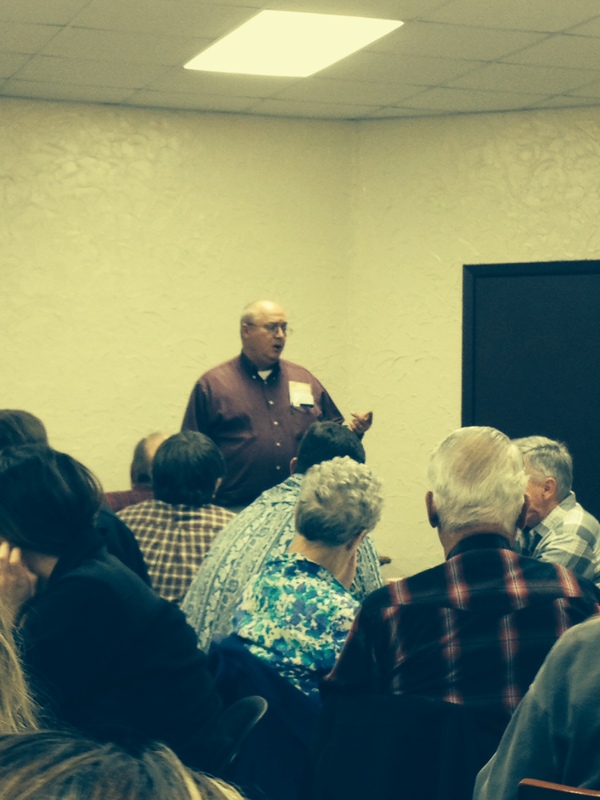 Dr. Karisch did her presentation on “Culling the Cow Herd” for the local cattlemen. Her presentation was very informative, and it was nice to see what she does outside the office educating the producers. We also got to see some of the bulls that would be in the Tanner Farms Production Sale later this month. We were also treated to a steak dinner which is always nice. On Wednesday I inventoried all the supplies needed for A.I. school, so we could order the necessary material. Next week will also be another exciting week with the Mississippi State Fair starting in Jackson.